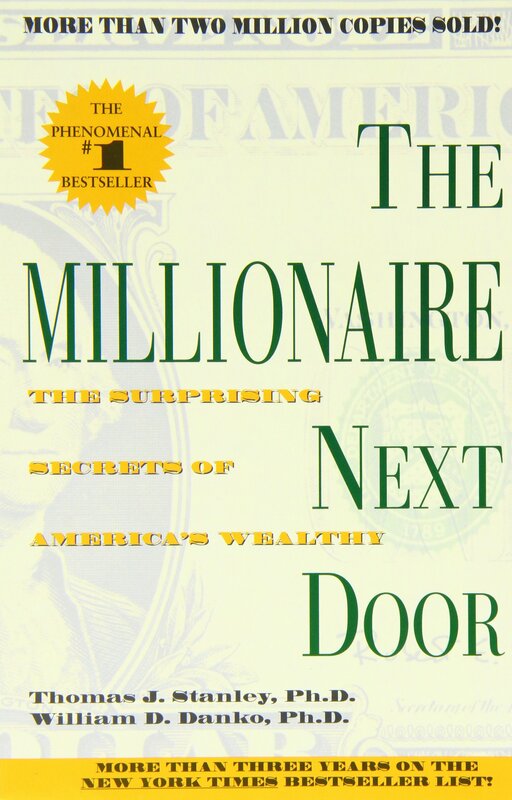 Brief review: In this well researched book, the secrets of millionaires are revealed. How are they made and why a good earning may not necessarily make you a millionaire. Mostly, it's the concept of savings and investments which is responsible for becoming a millionaire. We have to choose between living a flashy lifestyle versus achieving financial independence. Most millionaires restrain from buying expensive cars, high label clothes and other lifestyle goods just for status symbol. They mostly live a frugal but a life of choice. Since the book is based on American culture, a few chapters could be skipped. While a few concepts are overstretched, still it makes a good reading for those looking to achieve financial independence. Brief review: If you have interest in stock investing, this book is for you. Mark Mobius is an investment wizard and considered the father of emerging market investing. He advocates investing in the emerging markets as it is there where the growth is. They offer much needed growth and diversification too. He shares his personal experiences when he visited several emerging markets and did on ground research before investing. His advice is - it pays to be contrarian and panic can bring in huge profits. He suggests that own bias must be removed and each investment should be well researched and investment call should be based on merit. 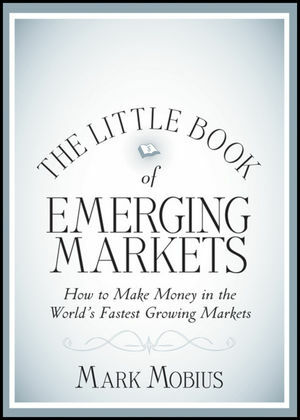 Th book offers timeless wisdom for investors looking to invest in emerging markets. Brief review: Peter Thiel was one of the co-founder of Paypal which was sold to eBay for 1.50 billion dollars in 2002. 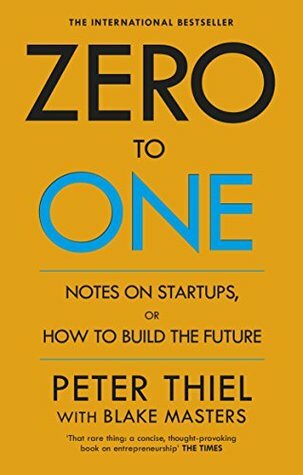 In this book, Peter shares his insights on startups and how to build the future. He discusses about founders paradox, mistakes startups do, the 2nd mover advantage, the importance of marketing, the power of initial feedback, and many other useful insights. He argues that the next set of innovations would be completely different from the ones we see today. We need to ignore a preconceived notion and pattern of previous ideas and inventions. Not only this; he elaborates on what should you look in a startup before considering an investment into it and what should be the expected payoff for the risk taken. Brilliant examples and wisdom from someone who has done it all. I definitely got a few ideas from this book. I loved reading this one. 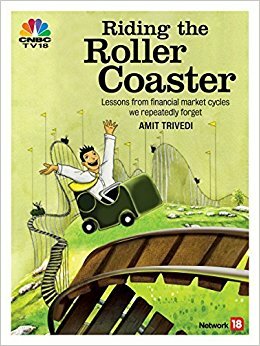 Brief review: The book is about lessons from financial market cycles we repeatedly forget. It covers events spread over five centuries including; Tulipomania in the 17th century, the south sea bubble in the 18th century, the great depression in 1930's, the great Indian securities scam in 1990's, the dotcom crash and the sub prime crisis in the first decade of the 21st century and many others. Amit is an industry veteran and carries vast experience in the field of financial services. If you are an investor or a financial market intermediary, you must read this book. 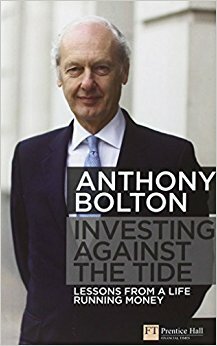 Brief review: Anthony is among the most successful fund manager in UK having delivered over 20% pa. returns in his Fidelity Special Situations Fund over a period of 25 years. In this book, he shares his style and strategy to become a great stock picker. Reading through the book gives an impression of how easy it is to make money in the stock markets. Still most investors are not able to do that. The reason being lack of discipline and deviating from the core principles of investing. If you are connected to equity markets, you should read this one.